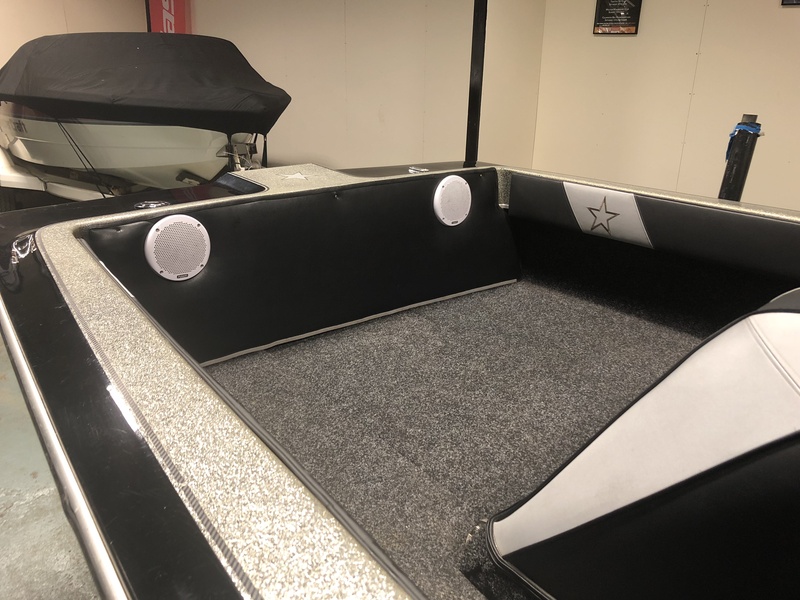 Here we have an absolute gem of a boat…. 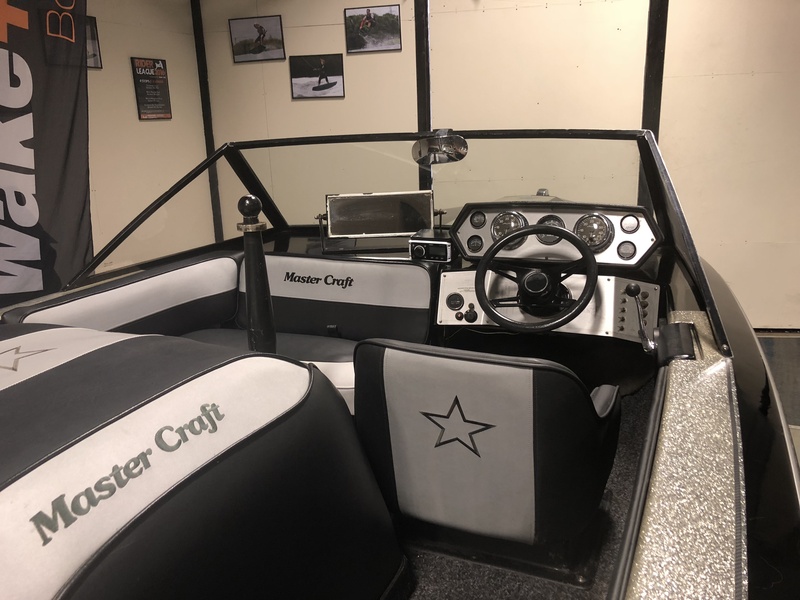 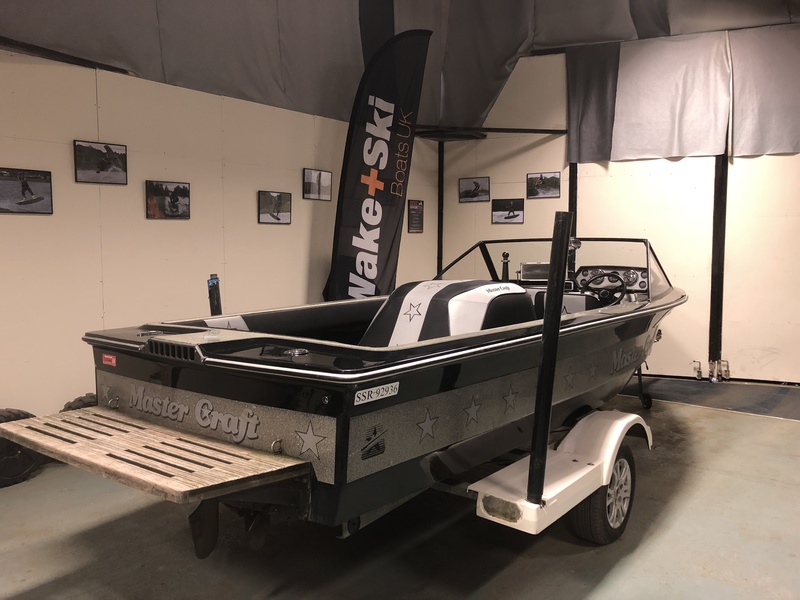 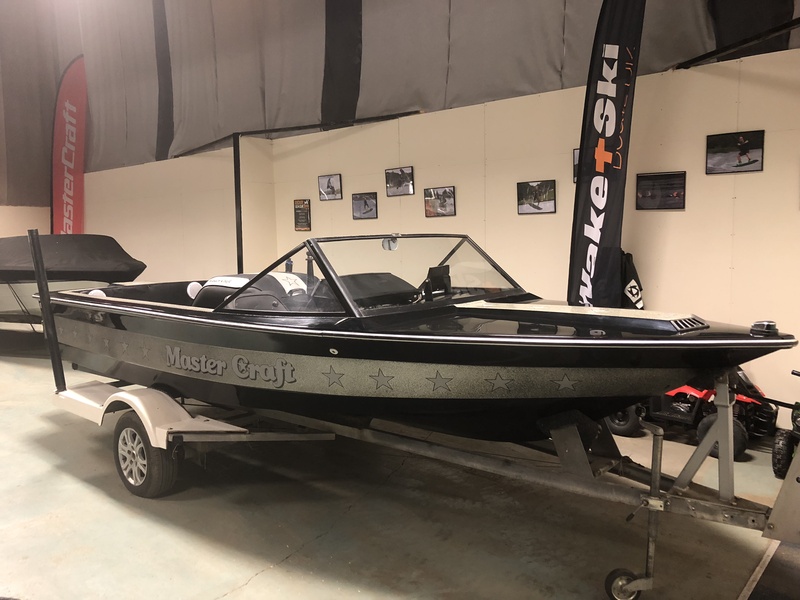 In the early eighties the MasterCraft Pro Comp Stars and Stripes are the thing of Legend… Mostly in Creams / Greens / Reds / Blues they are still out there doing the job day in day out…. 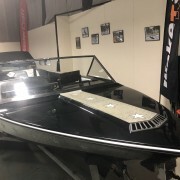 BUT here we have a unique colour scheme the awesome Black/Silver Metalflake Still looks stunning even by todays standards. 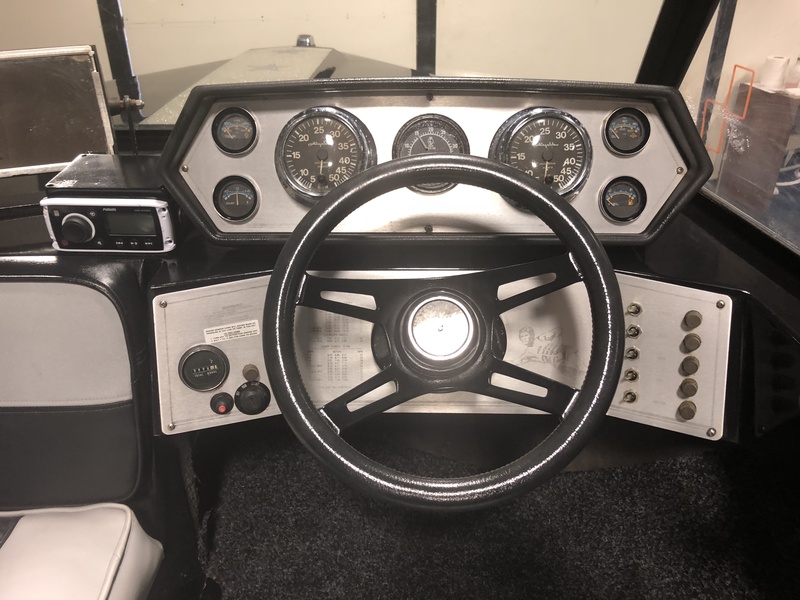 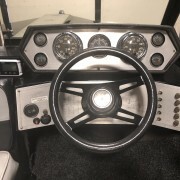 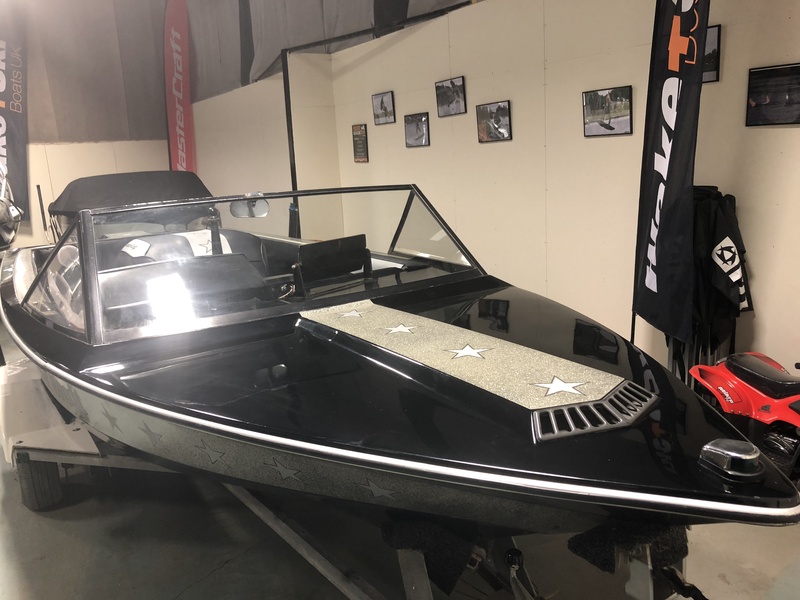 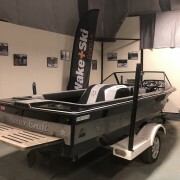 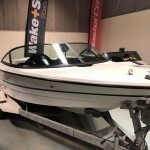 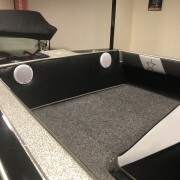 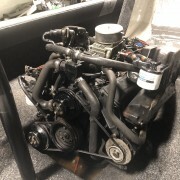 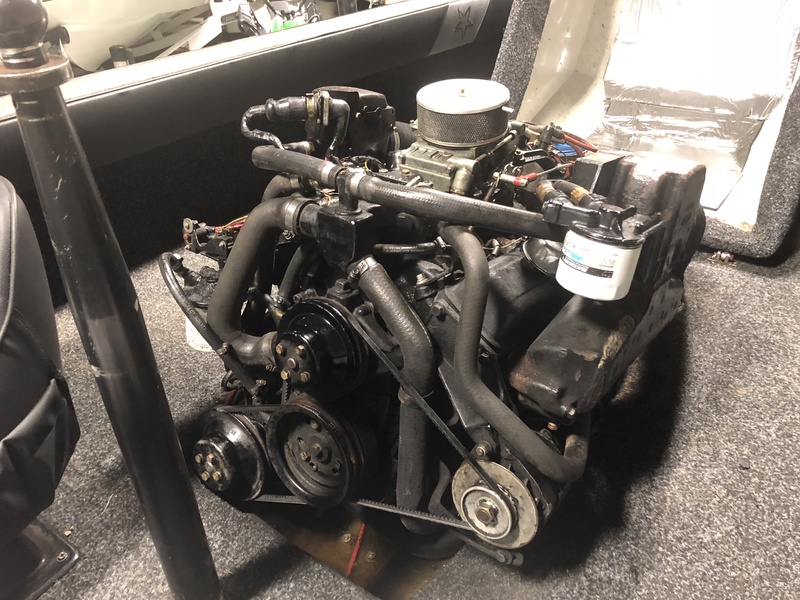 This boat as been restored to a good useable level by the owner… Keeping in with the original theme fitted with the Ford 351 Engine, stereo fitted and in good mechanical order throughout it will make someone an Awesome boat for now and the future!! 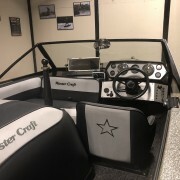 We think it looks great in our Showroom… So why not come and take a look, even if just for nostalgia sake!